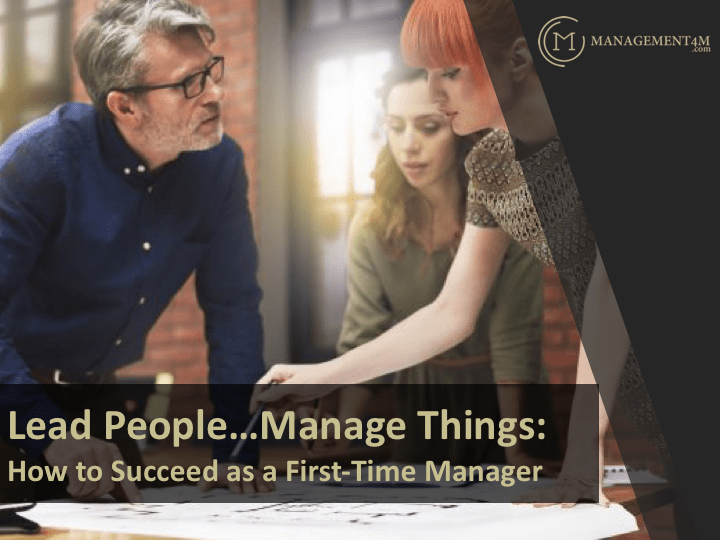 In this course you will learn how to navigate your development as a manager. Consisting of four modules, it covers the Management Trilogy of Daily Management, Crisis Management and Strategic Management. At the end, you will have the opportunity of taking a quiz to self-assess your understanding and retention of key aspects of managing. Upon successful completion of the quiz, you will receive a Certificate of Completion.